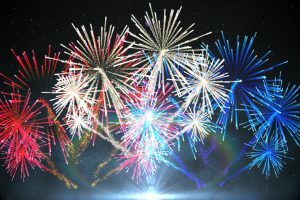 Enjoy an afternoon of lawn games with an AmeriCorps ranger on the lawn by the Vaughn Cabin. 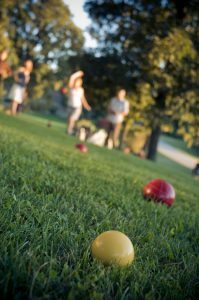 Have fun playing great games like bocce ball, corn hole, croquet, ladder ball, kubb, and giant jenga. 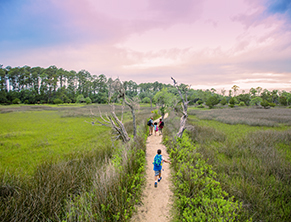 Join a 3-mile hike to see the historic Civil War earthworks and Native American shell mounds on March 23 at Skidaway State Park, located near Savannah on part of Georgia’s intracoastal waterway. 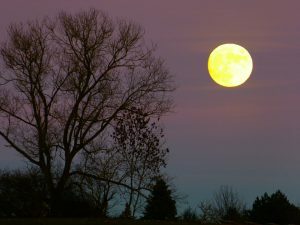 We’re nearly halfway to Halloween and there’s no better way to get in the spirit like a Full Moon Night Hike! 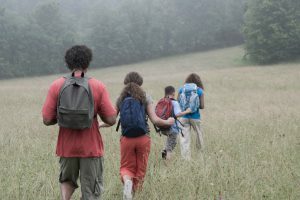 Head out to Magnolia Springs State Park this Sunday from 8-10pm for an easy 1-2 mile “Park Ranger led hike through the wooded trails of Magnolia Springs and Camp Lawton”….